Network measurer OpenSignal has had a look at the performance subscribers are getting from AT&T's whizzy new 5G Evolution service and it's nothing special. 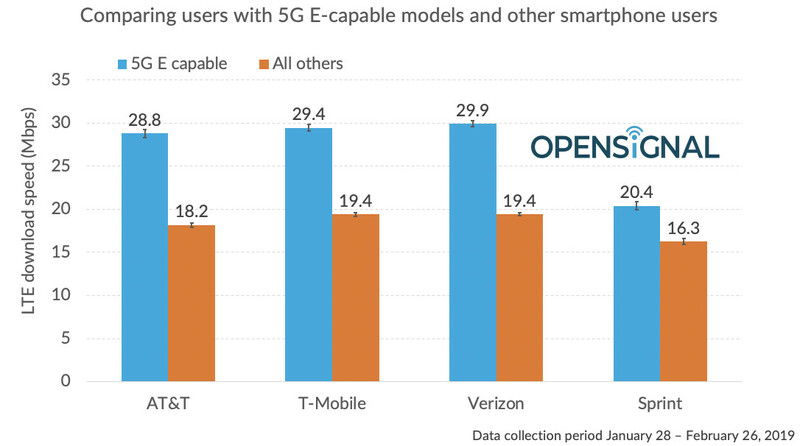 "Analyzing Opensignal's data shows that AT&T users with 5G E-capable smartphones receive a better experience than AT&T users with less capable smartphone models, for example those with an LTE Category below 16," wroteOpenSignal Analyst Ian Fogg. 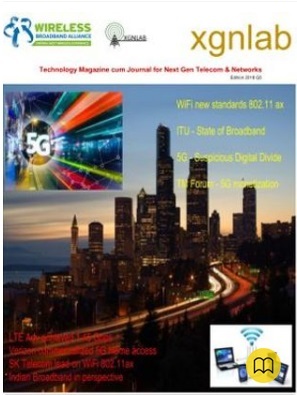 "But AT&T users with a 5G E-capable smartphone receive similar speeds to users on other carriers with the same smartphone models that AT&T calls 5G E. The 5G E speeds which AT&T users experience are very much typical 4G speeds and not the step-change improvement which 5G promises." In other words there's nothing special going on. If you've got a phone that supports LTE-Advanced you're going to get around 29 Mbps download speed regardless of whether your operator cheekily rebrands it on your phone screen. Unless you're on Sprint, however, which has a best effort of around 20 Mbps (see table). 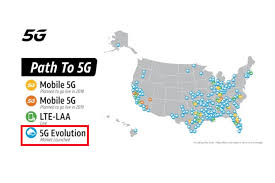 AT&T was universally mocked when its bright idea of rebranding LTE-A at 5G E first emerged. Sprint, of all companies, even decided to call the lawyers in to challenge the claimed deception, but AT&T continues to insist it was a great idea. Its marketing department presumably won't be thanking OpenSignal for this latest revelation, but what did they expect?